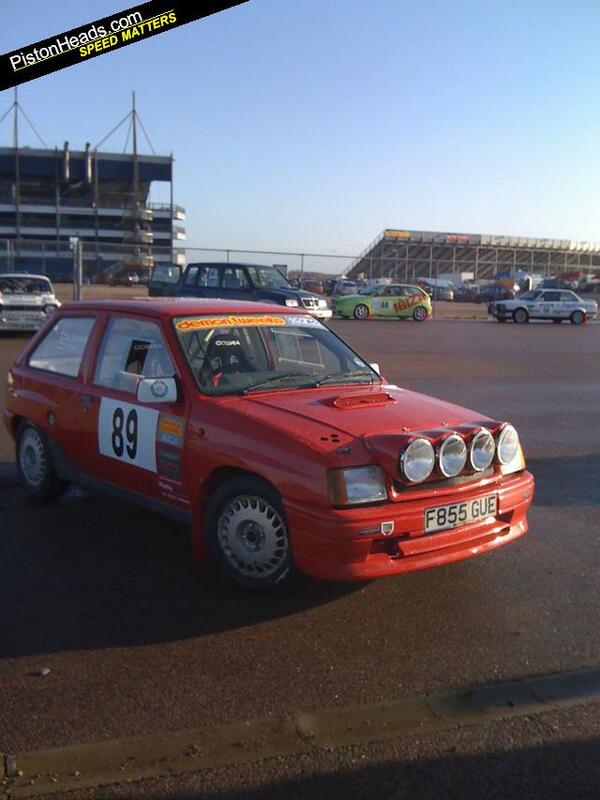 I am unfortunatley forced to sell my pride and joy its one event old i have done rockingham with the new engine. engine has only done over 400 miles and is on twin 45 carbs and goes very well! this is a competative car. It has had a full rebuild.Have all receipts for the bits ive bought and full competition engine rebuild. I have put the car on a rolling road and its now 140 BHP. Do not hesitate to call for more details and i do not deal with tyre kickers! Willing to take offers but nothing silly.